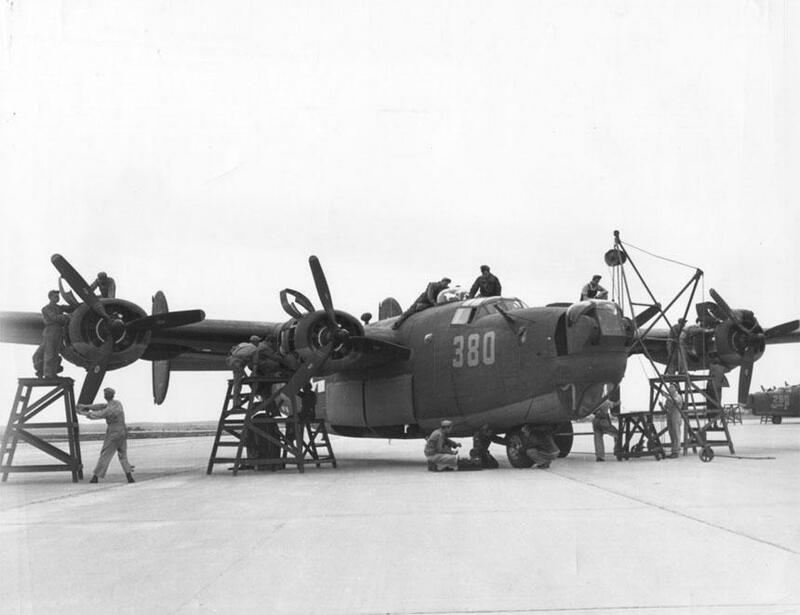 More diorama bait… Ground crew mechanics at Laredo Army Air Field, Texas, give a Consolidated B-24 Liberator a complete overhaul before flight, 8th February 1944. 8th February 1940: A flight of Vickers Wellington long range bombers over English fields. Carriers Enterprise CV-6 (left) and Yorktown CV-5 (right) under construction at Newport News, Virginia, United States, 8th February, 1937. 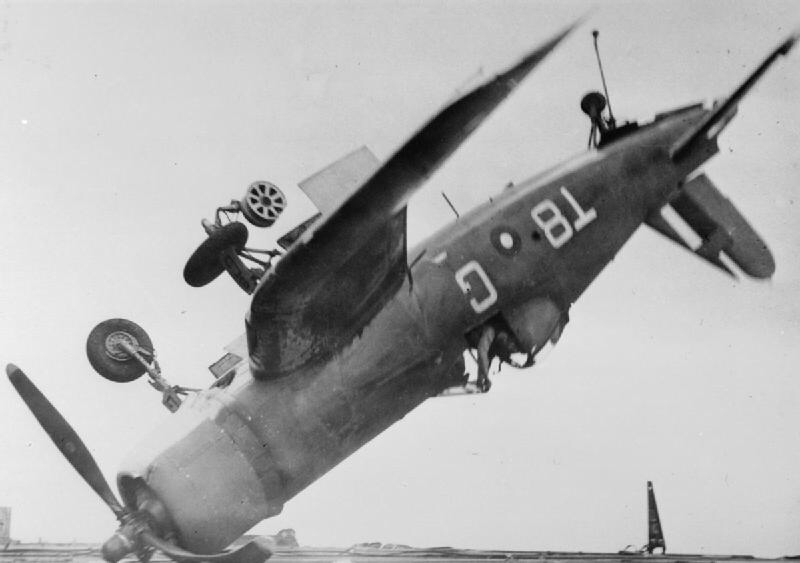 Fleet Air Arm F4U Corsair after flipping over on landing on the HMS Smiter (below). The original description is as follows: “The pilot of this Vought Corsair fighter which crashed through the barrier of HMS Smiter when landing on and ended upside down resting at around forty five degrees, escaped with only a bruised thumb. This took place during operations against Sakishima in support of the American landing on Okinawa.” Image taken by unknown Royal Navy official photographer. 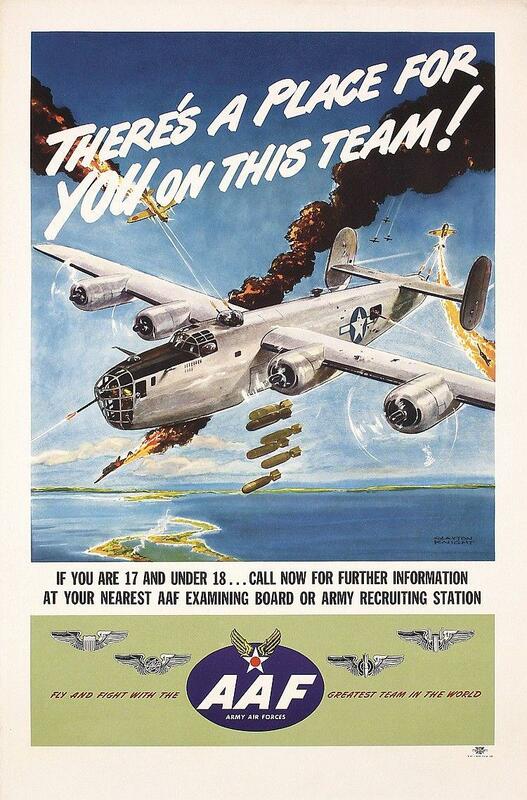 February, date unknown, 1945. 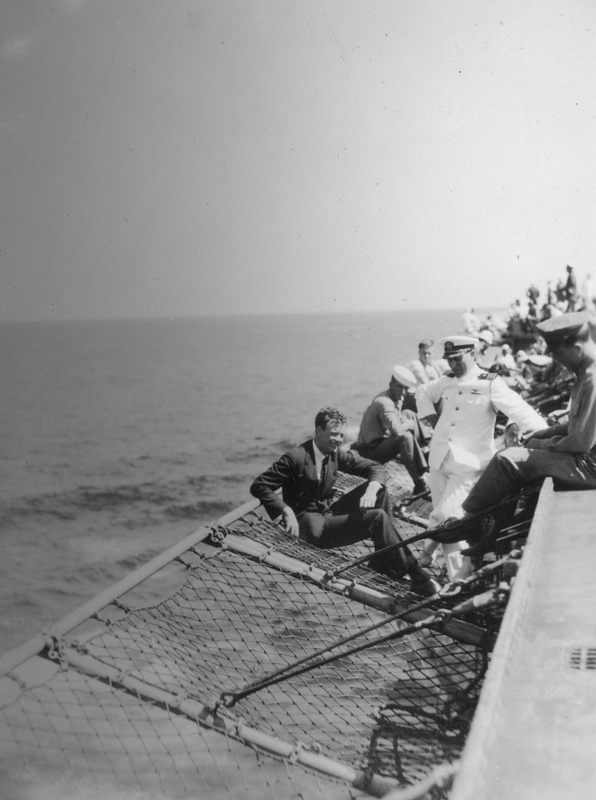 Charles Lindbergh with pilots of US Navy squadron VB-2B aboard the USS Saratoga (CV-3), 8 Feb 1929. 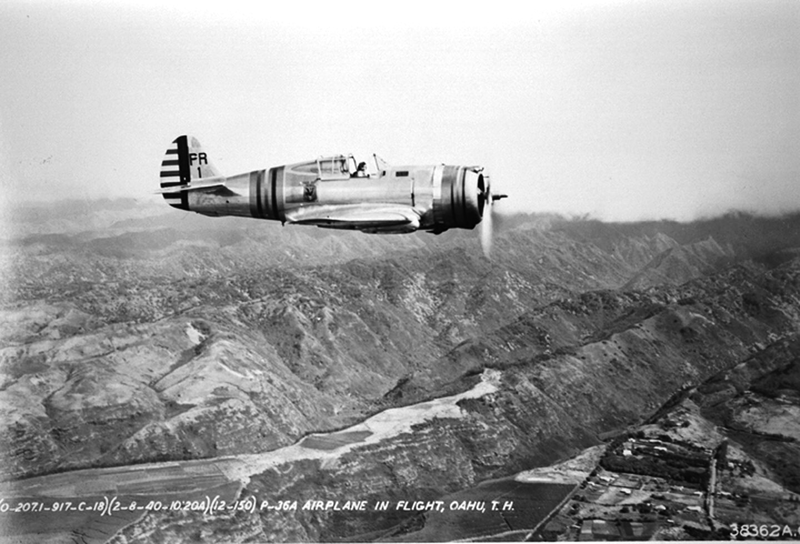 P-36 Hawk fighter based at Hickam Field in flight over Oahu, US Territory of Hawaii, 8th February, 1940. 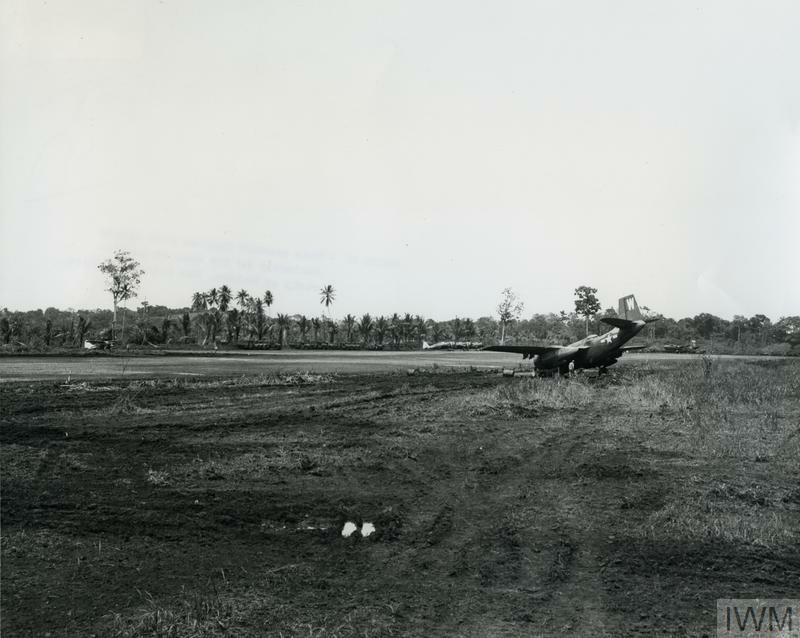 A crashed USAAF A-20 Havoc (‘W’) on its nose at Saidor airbase in New Guinea on the 8th of February 1944. Another great collection. Thank you David. Thanks , Julian – much appreciated. 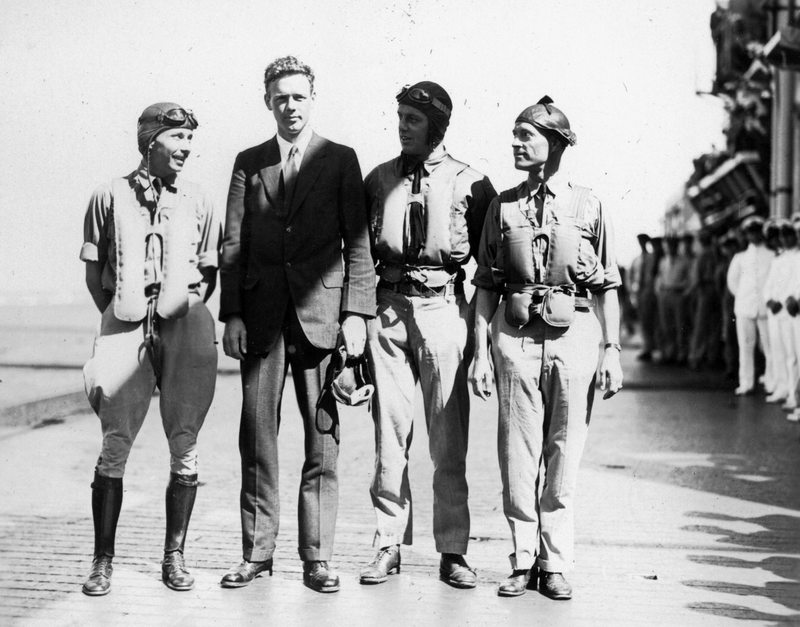 Charles Lindbergh’s “double” life was revealed in 2003. Next to his family in the US he also had a wife and three kids at Ammersee region close to Munich in Germany, very close to where I live. As years went by, he fell in love with his German wife’s sister and founded anther shadow family. Two more kids he had with the first German family’s private secretary. That all gives a solid motivation to cross the big pond without stops, I suppose. Oh, Johannes. Now I have another whole research thread to follow. I had no idea about Lindbergh’s other lives. 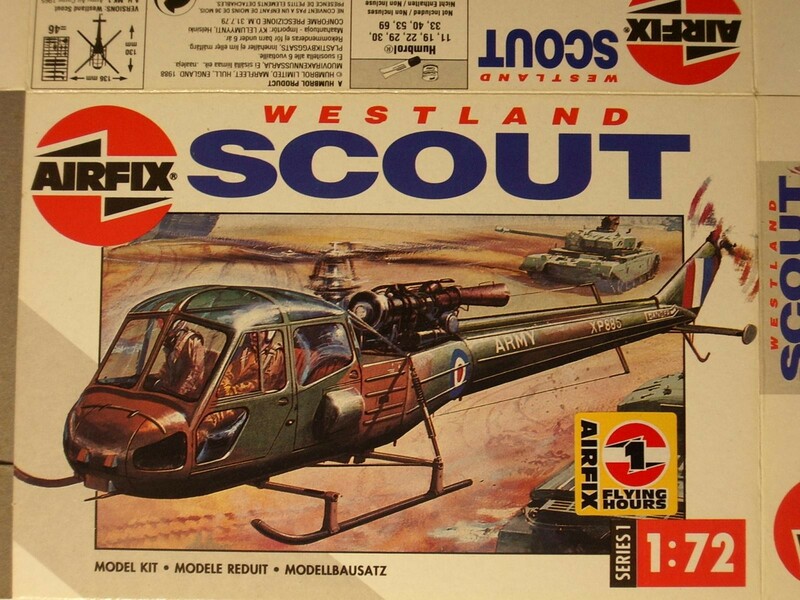 Great set again Dave ,love the little Westland Scout ,didn’t Airfix do one of those ? Yes Neil, they did !! Why is that F4U sitting on it’s nose ? it should have settled back on it’s tail !! The Big E and the Sara! Nice David.